Discover the Magical, Interactive World of Hocus and Pocus: The Legend of Grimm's Woods | YAYOMG! 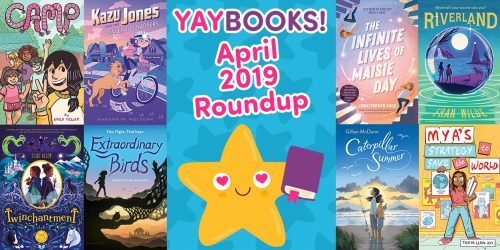 If you love reading, gaming, and magical animals, you’re going fall head over heels for this brand new graphic novel series. Hocus and Pocus: The Legends of Grimm’s Woods isn’t your typical comic adventure. 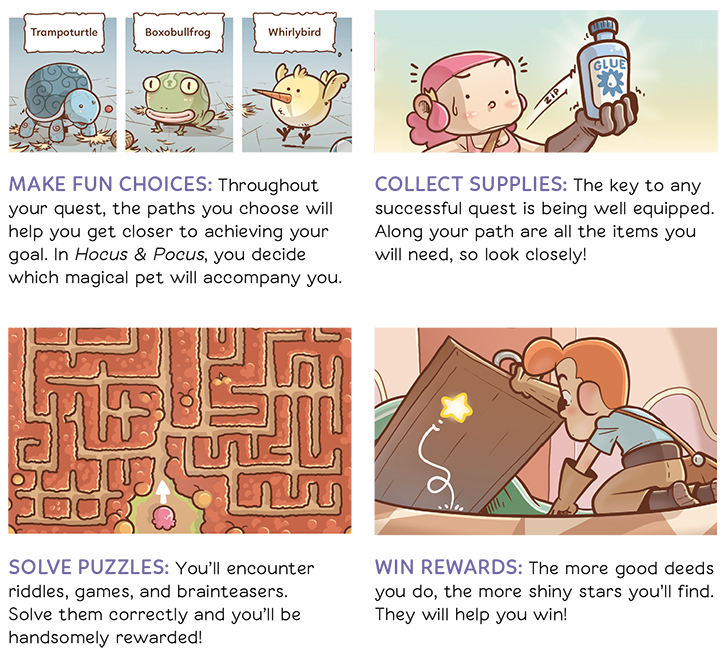 It combines all the best parts of playing an RPG and combines them with the fun of reading a graphic novel, putting you in charge of the story by letting you choose your path, make decisions that affect your journey, solve puzzles, and even take control of magical creatures! It is a part of the new Comic Quests collection from Quirk Books, a series of middle grade graphic novels that you can play like game. Ready to step into the exciting fairytale world of Hocus and Pocus? 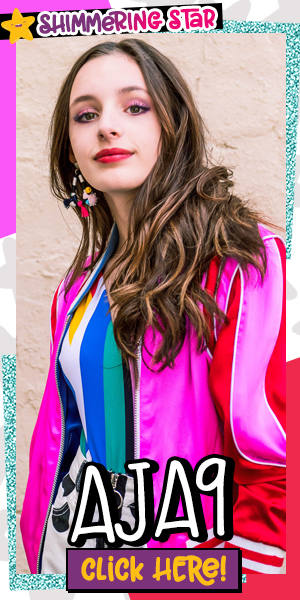 Keep reading for everything you need to know about this amazing new series! Once you’re ready to play, you’ll begin reading the story from the beginning. You’ll be introduced to the world of Hocus and Pocus, their school, and the challenge you’ll face. As you head out on your adventure, you’ll choose if you want to play as Hocus or Pocus and which magical creature you’ll take along with you. Then, you’ll head to the panel for the character you’ve selected and begin making your way through the story. Every few panels, you’ll be faced with a decision or an obstacle, sending you to another panel somewhere else in the book. Flip through the pages to find it, and then keep reading. Be sure to scour each scene for hidden items, clues, and panel numbers. As you play through the story, sometimes you’ll stumble upon a puzzle you need to solve before you move forward on your journey. 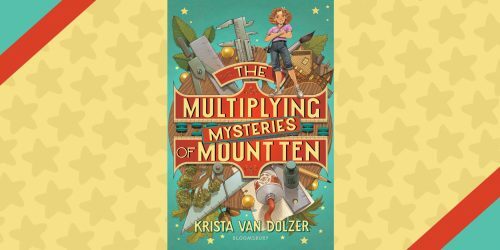 These can be anything from simple math equations and mazes to more challenging brainteasers and logic puzzles that make the story feel even more like you’re playing a game. Once you’ve got the answer, you’ll be rewarded with stars! Be sure to mark them down on your Quest Tracker as you earn them. Every Hocus and Pocus journey begins with the Quest Tracker. Each book contains eight quest tracker sheets, which means you’ll be able to play through the story eight different times. Keep track of if your magical creature is asleep or awake, if you’ve added any additional creatures to your pack as you adventure, and how many of their favorite food you’ve collected in your travels. The “Notes” section is where you’ll jot down any important words, supplies, or other findings people may share with you as you make your way through the story. Finally, if you spot a star hiding within a panel you’re reading, be sure to mark it down on your Quest Tracker. When you return from your journey, these stars will boost your score and impress your teachers! It’s best to use a pencil when logging things on your tracker, so you can erase when needed. Want to play more than eight times or don’t want to write in your book? 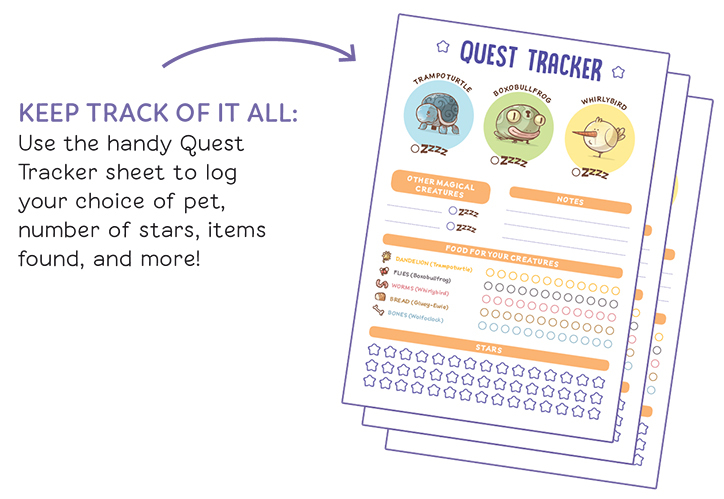 You can download more Quest Tracker sheets at comicquests.com! 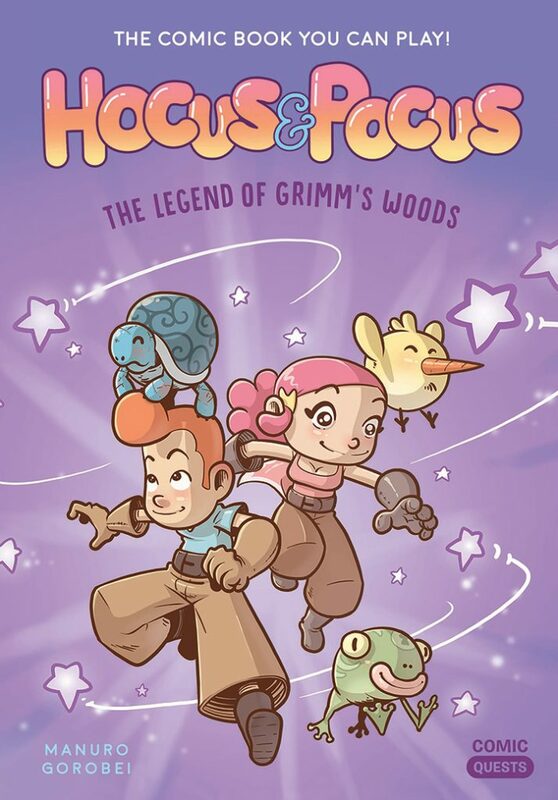 Hocus and Pocus are a brother and sister duo who attend a school in a fairytale-inspired world where kids train to become masters of magical creatures and protect animals, trees, and flowers. Hocus and Pocus are particularly skilled and are very hard workers. Everything changes for them when their principal calls them in to let them know that today is the big day – they’re finally going to take the test to reach master status! Eager to get started, Hocus and Pocus head out to find the missing children in Grimm’s Woods. This is where you’ll make your first decision in the story. 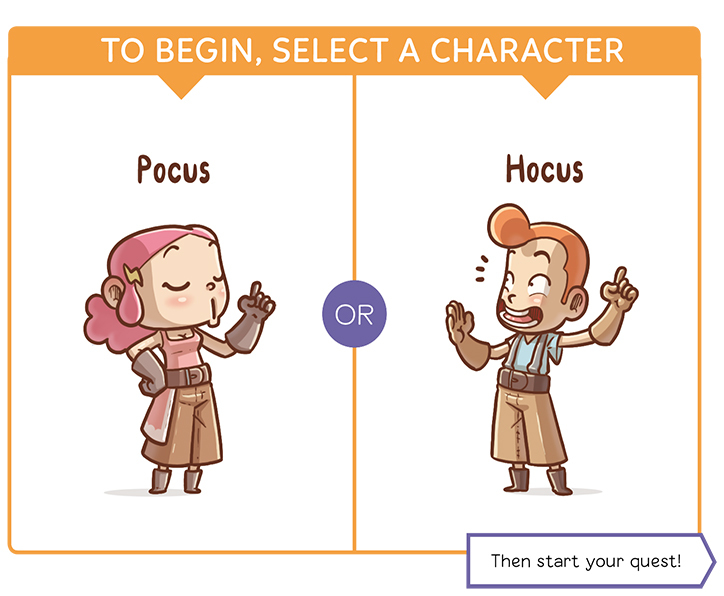 Will you choose to play as Hocus or Pocus? Hocus is always eager to take on a challenge and dive in head first, after he reminds Pocus that he’s going to be the very best, of course! He isn’t afraid of a little danger and can take on anything that is thrown his way. Pocus is ready to use everything she’s learned at school to inform her decisions and put her best foot forward. Nothing can stand in her way of becoming a master of magical creatures! Each character follows a different path, puts YOU in charge of all of their decisions. Each path they choose, door they open, or battle they fight is in your hands! Good luck! Each time you start reading Hocus and Pocus: The Legend of Grimm’s Woods, you’ll get to choose a magical creature to bring along on your adventure to make your experience even more amazing. Each magical creature has a unique ability that will come in handy as you play through the book and you’ll encounter many paths where the help of your magical sidekick can help you get through a tough obstacle. These loyal creatures will be by your side and have your back throughout all of your travels, as long as you remember to feed them! How do you feed them? By finding food items hidden within the panels you read. As you explore, you’ll want to keep an eye out not just for gold stars and panel numbers, but for your magical creature’s favorite food as well. The animals fall asleep each time you use their abilities, so if you don’t have at least two of their favorite food on hand to wake them up, you won’t be able to use them the next time you face an obstacle. Trampoturtle looks like an ordinary turtle, but has a bouncy like a trampoline, which helps you bounce over high walls, through windows, and more! 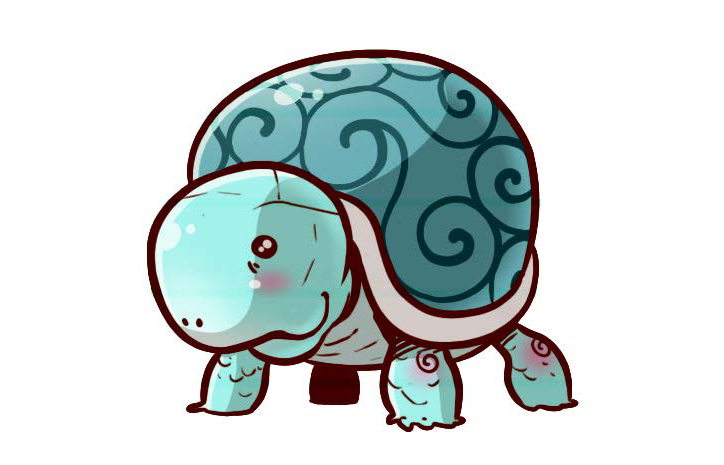 Trampoturtle loves dandelions, so be sure to be on the lookout and mark down any dandelions you see in the scenes as you make your way through the story. 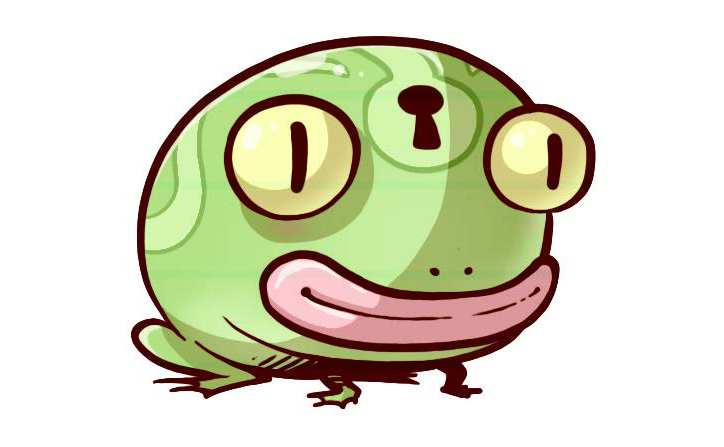 Why does Boxobullfrog have a keyhole on its forehead? Because it’s basically a treasure chest! It uses its mouth to store weird and useful items, ready to help you through even the hardest challenges. As you’d expect, Boxobullfrog thinks flies are a delicacy, so make sure you have some on hand when selecting Boxobullfrog as your sidekick. Wondering why this bird has such a long, pointy nose? 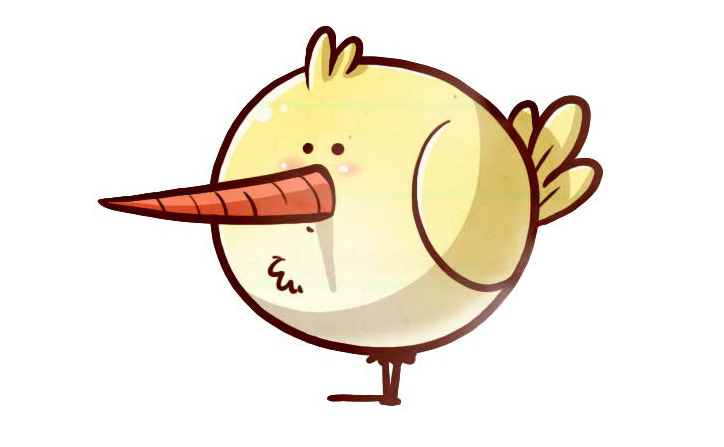 It’s because Whirlybird can use its beak to dig large holes just about anywhere! It can also be used to pop balloons and create tunnels. Want Whirlybird as your sidekick? Then you’ll be hunting for worms as you play through the story. There are two other magical creatures you can encounter during your journey, Gluey-Ewie and Wolfoclock. You’ll have to pick up the book to learn more about them, but we promise their abilities are super useful when you find yourself in a dangerous situation. Ready to help Hocus and Pocus on their big adventure? Hocus & Pocus: The Legend of Grimm’s Woods is now available! If you’re looking for more of a medieval fantasy adventure, you’re in luck! Knights Club: The Bands of Bravery, the other book in the Comic Quests series also released today. 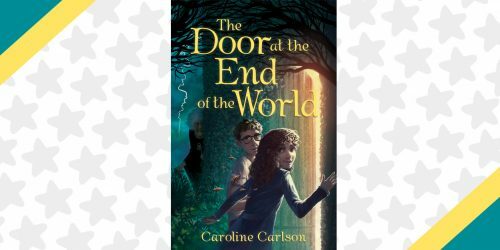 Each book has a sequel already in the works, which are set to hit shelves in January 2019. We had a blast playing through these stories again and again, solving puzzles, and adventuring through the world of Grimm’s fairytales. We just can’t wait for our next adventure! Looking for even more graphic novels to add to your collection? We think you’ll love Fake Blood by Whitney Gardner!